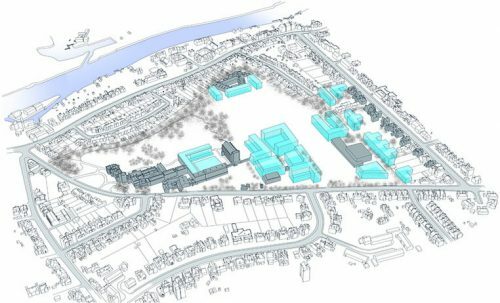 A revitalizing masterplan to provide a clear, considered framework for development across St Mary’s two main campuses over the next decade. 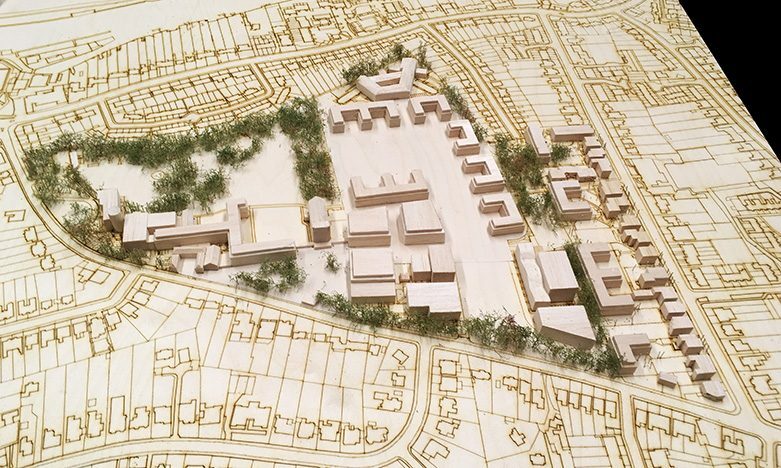 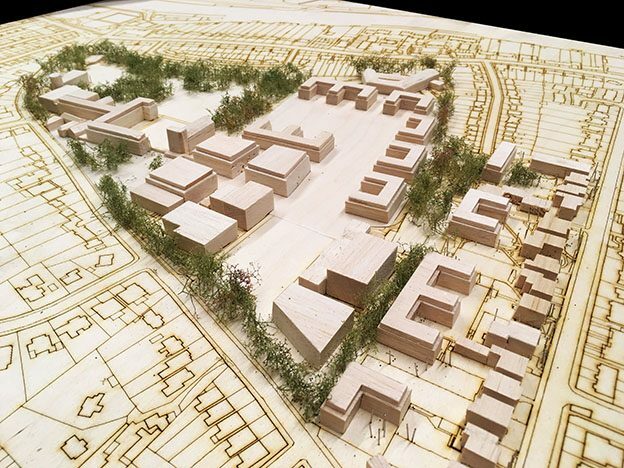 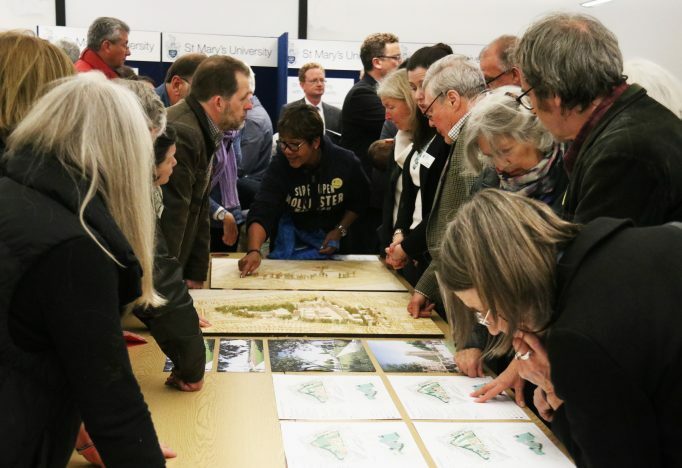 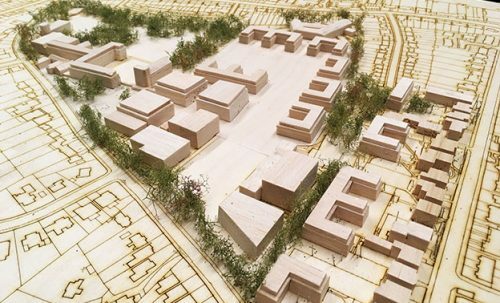 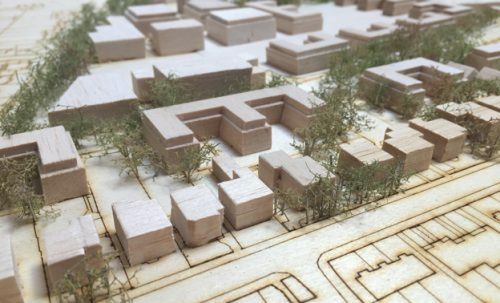 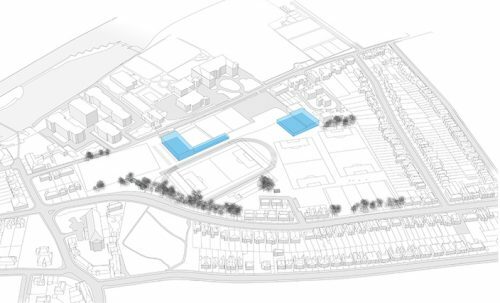 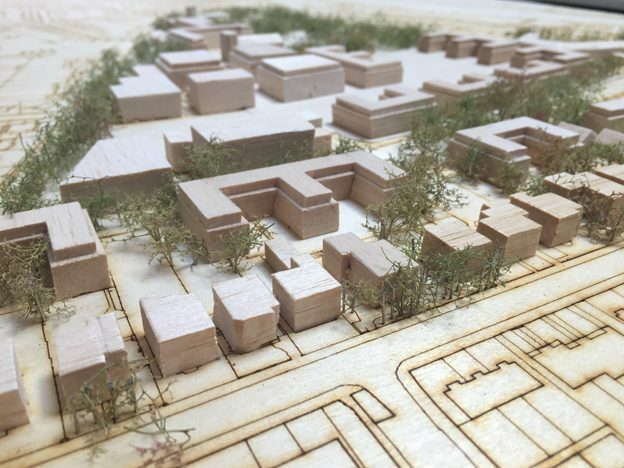 By interrogating St Mary’s heavily constrained campuses the masterplan unlocks development sites and identifies opportunities to support the planned growth of the University. 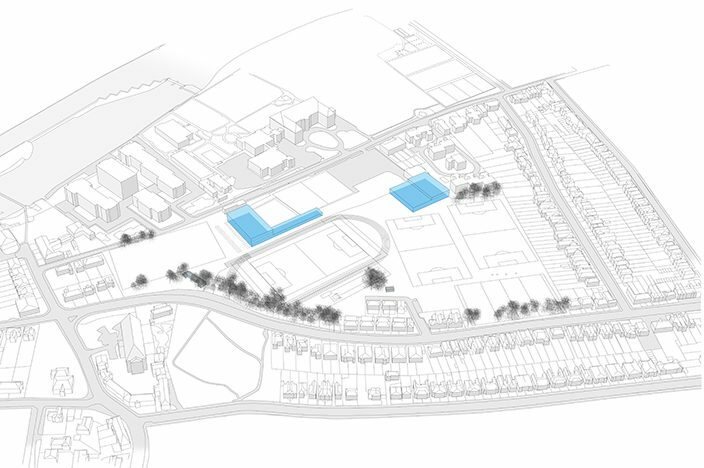 The masterplan establishes objectives and strategies that will frame and guide the development of the estate over the next decade. 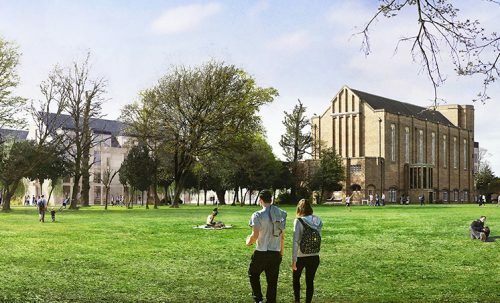 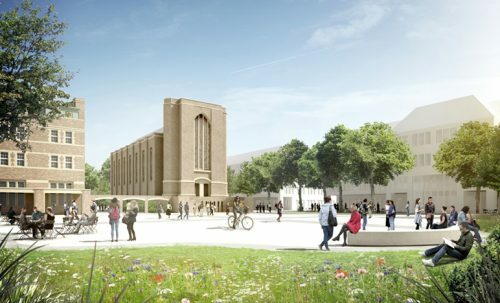 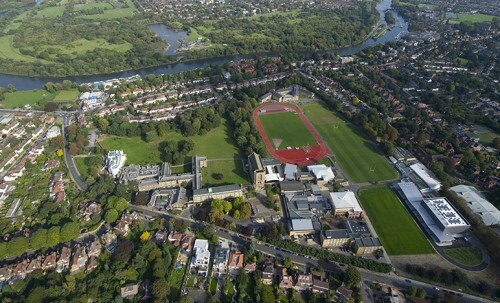 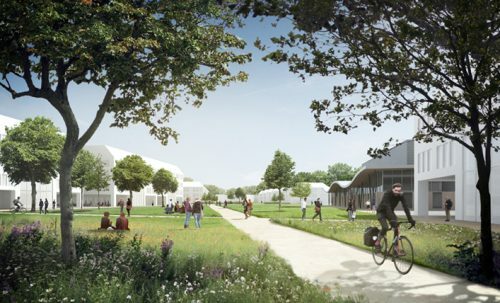 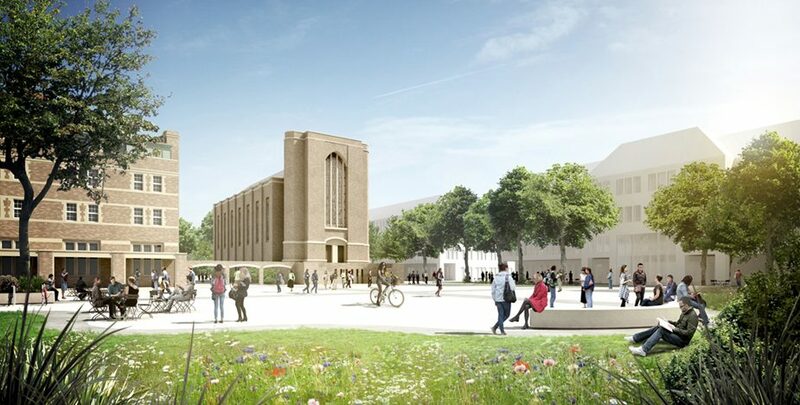 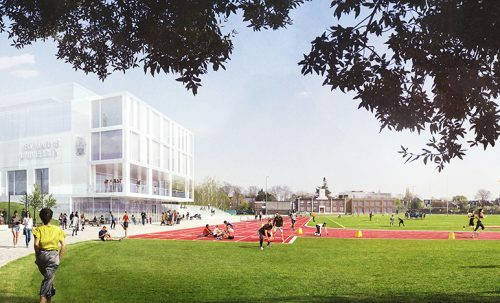 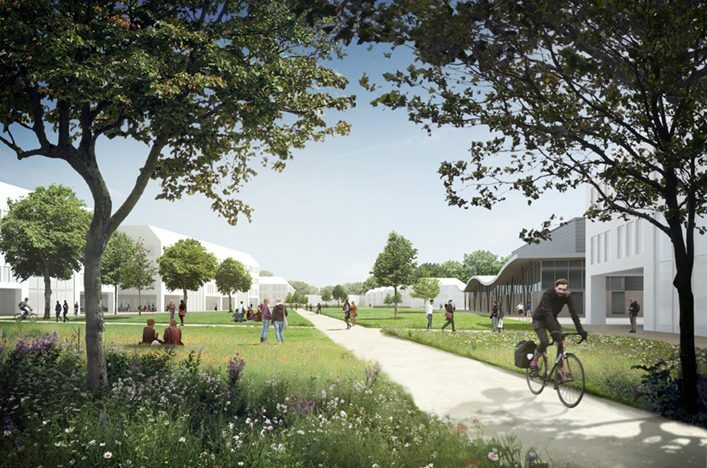 Proposals include reviving the historic heart of the main campus, extensive refurbishment of existing buildings and new high-quality architecture, landscape and public realm. 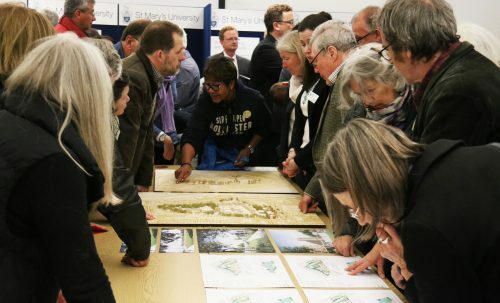 Proposals have been developed in close collaboration with the local council (London Borough of Richmond-upon-Thames), and informed by an extensive consultation process. Useful Studio have also been commissioned for several immediate improvement projects identified in the masterplan, including refurbishment of the main reception and design of the University public plaza. 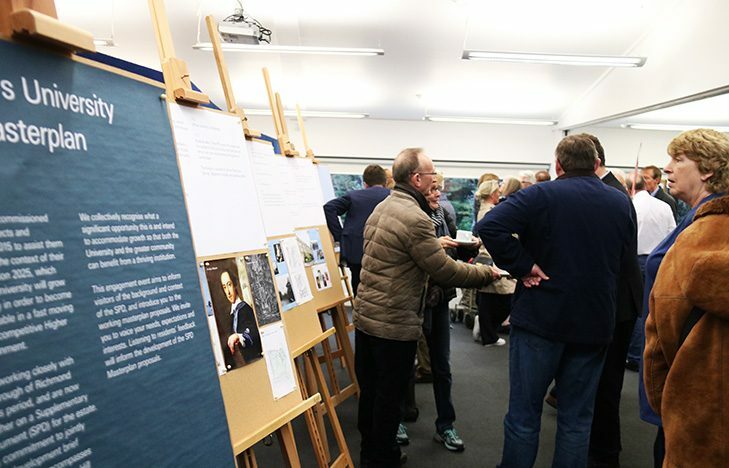 It has been a pleasure to work with Useful Studio. 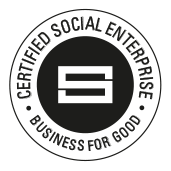 They have taken the time to understand and embrace our mission fully and have become part of our team.